We are a most trusted name in between the topmost companies in this business, instrumental in offering high quality array of Cereal Bowl. 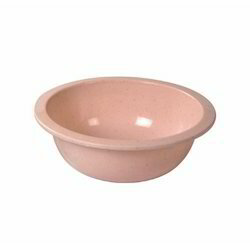 We are highly acknowledged organization engaged in presenting remarkable range of Cereal Bowl. 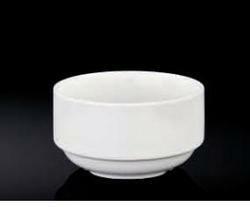 We are manufacturer and exporter of cereal bowls, acrylic tray. We have been proud in catering to the necessities of our respectable clients by providing Acrylic Cereal Bowl. The never-soggy cereal bowl. Hate soggy cereal Problem solved. Beautiful Black Color glazed Porcelain !